Ernie Ball have been producing quality strings and other guitar products for many years. Please select one of the tabs above to see our list of available products. 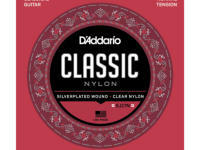 D’Addario are famous for their guitar strings, especially for their classical and acoustic ranges. Please select the strings tab above to find out which products we currently stock. 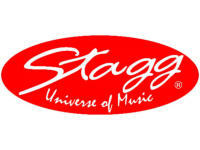 Stagg offer a full range of guitars and guitar accessories. They give good quality at very reasonable prices. Please select one of the tabs above to see what’s on offer.